Pinstripe accents have been around for over a hundred years, and seem to never go out of style! 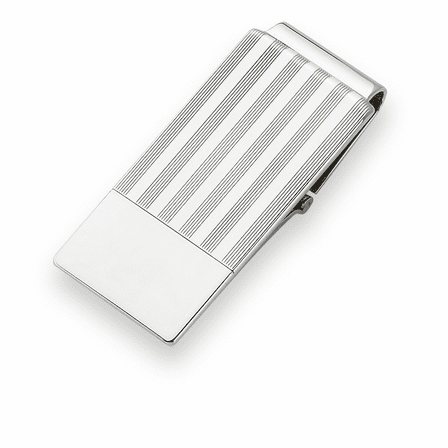 This superb sterling silver money clip has a polished finish with pinstripe bands running along the face, leaving a polished area available for free custom engraving. 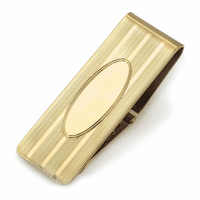 The hinged mechanism opens easily to add and remove cash, and closes securely to grip up to 25 folded bills. 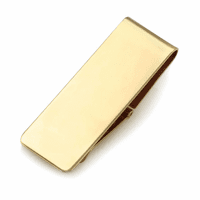 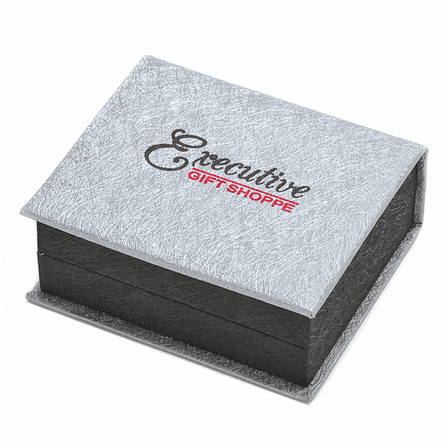 This money clip is packaged in a jewelry gift box that's ready to make someone a very happy man! 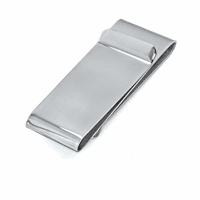 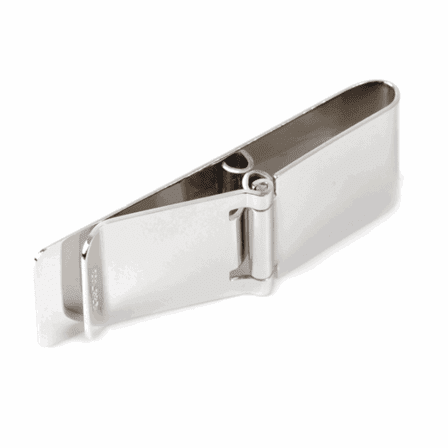 If the Hinged Money Clip is Engraved...Is it still able to be exchanged if the Hinge does not hold tight, or do I need to keep it un-engraved?? 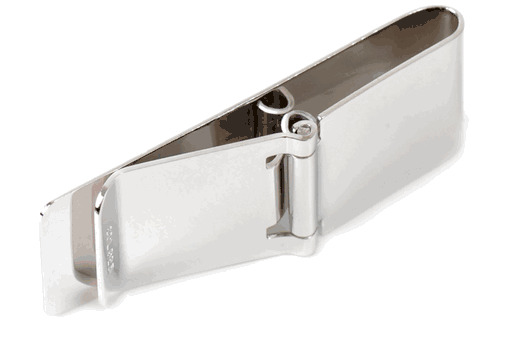 You would need to keep it un-engraved.